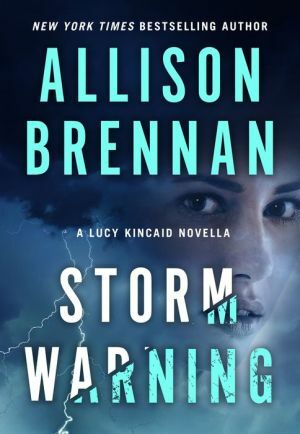 An e-novella by New York Times bestseller Allison Brennan introduces readers to the world of Lucy Kincaid leading up to the release of the next in the series, NOTHING TO HIDE (4/30/2019). Lucy and Nate head to rural Texas in order to take an FBI Most Wanted armed robber into custody. When they reach the jail hours from San Antonio, the local cops ask them to transport another prisoner too, since the transfer location is on their way. With torrential rain and flash floods keeping everyone busy, Lucy and Nate don’t have much of a choice but to help out.